Cornell Meteorology :: Alumni Weekend 2016! The intention of this weekend is first and foremost to provide all our alumni a warm welcome back to their Alma Mater. This is your chance to foster and maintain the relationships you have here with faculty and undergraduates in the department as well as visit Ithaca during one of the prettiest times of the year. Alumni Weekend will take place this year from Friday, April 15th, and culminate on Sunday, April 17th. Attendants will start out with a formal catered dinner Friday night with keynote speaker. The next day our Alumni will have the opportunity to take part in a career panel to speak to the current faculty and undergraduates about their experiences in their respective careers and what career paths are available to Atmospheric Science majors today. For undergraduates, this is a chance to gain valuable insight from our alumni about internships, graduate school, and possible future careers. The cost for undergraduates will be $20. Since Ithaca will be finally emerging from a long winter, we have planned a trip to Stewart Park and a BBQ for what should be a beautiful spring weekend at Cornell. If you plant to attend, we ask that you RSVP here by March 14th. We look forward to celebrating our 14th annual Alumni Weekend with you! If you have any questions, please contact the Alumni Weekend Chair, Griffin Mooers at gm447@cornell.edu or the co-presidents of CCAMS, Shawn Howe and Carolina Bieri at cab478@cornell.edu and sth79@cornell.edu. You can find detailed directions to Stewart Park here. 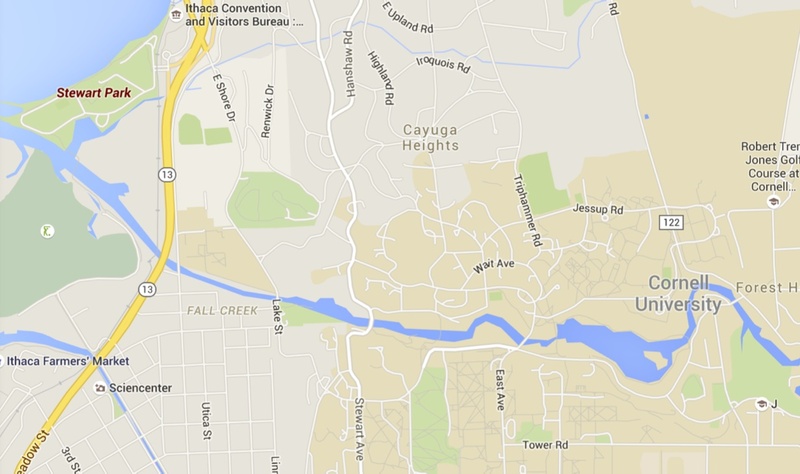 Bradfield and Emerson Hall are located off of Tower Road on the Cornell Campus. There is parking available across the street from Bradfield along Tower Road next to the soccer field. Elevators can be accessed through any of the ground level entrances to Bradfield. Thanks to all the students, faculty, and especially the alumni who attended the 2015 CCAMS Alumni Weekend! Check out some pictures below from selected events, and we hope to see you this year!